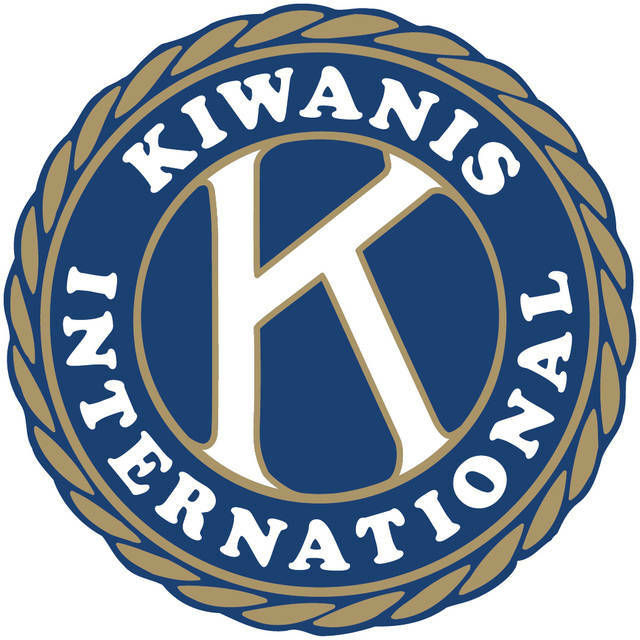 LIMA — The Kiwanis Club of Lima will offer a Ron Richards Young Musician Scholarship worth $1,000. The yearly college scholarship will go to a high school or home-school 12th grade students who resides in Allen County and wants to major in anything related to music at an accredited college or university. Students can send information to their local high school music teachers and home-school students can contact the committee chair, Crystal Miller, at 419-996-3390 Monday through Friday between 8 a.m. and 3 p.m. or at cmiller2@limacityschools.org. Mail inquiries can be sent to to 816 College Ave., Lima, OH 45805.